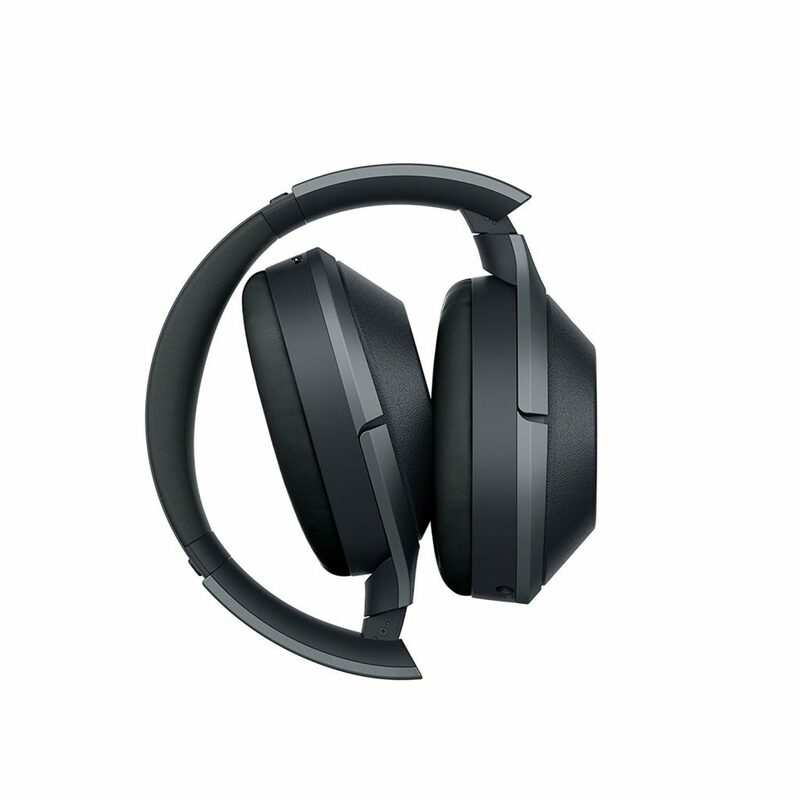 Sony’s WH-1000XM2 premium noise-canceling headphones let you completely immerse yourself in your music anytime, anywhere. 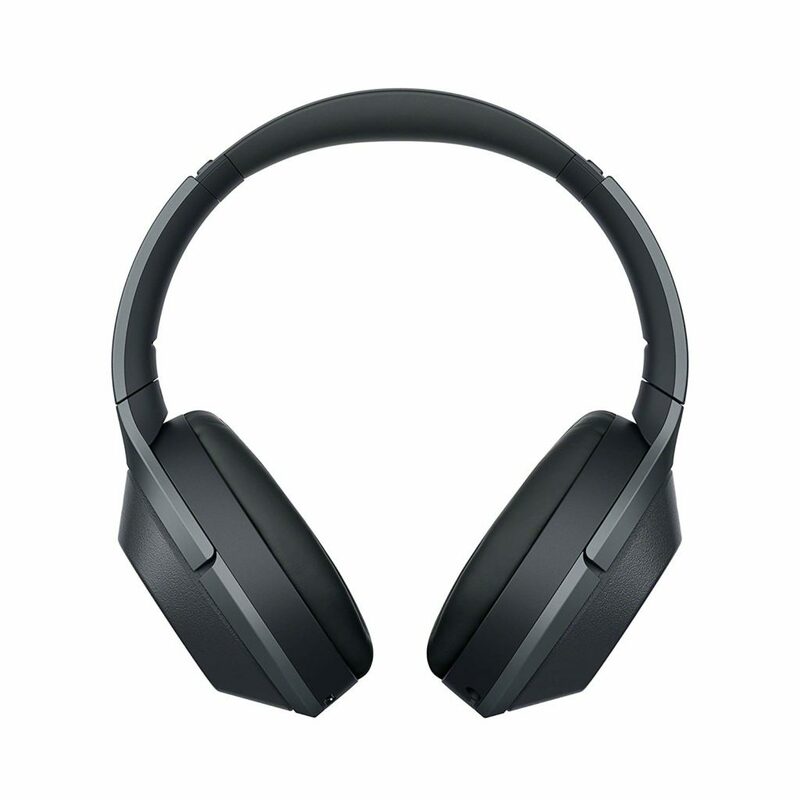 Bluetooth and NFC technology offer wireless freedom, while industry-leading noise cancellation blocks out background noise. You can also use it as studio headphones. Smart Listening by Adaptive Sound Control detects your activities and environment in order to adjust the ambient sound accordingly. 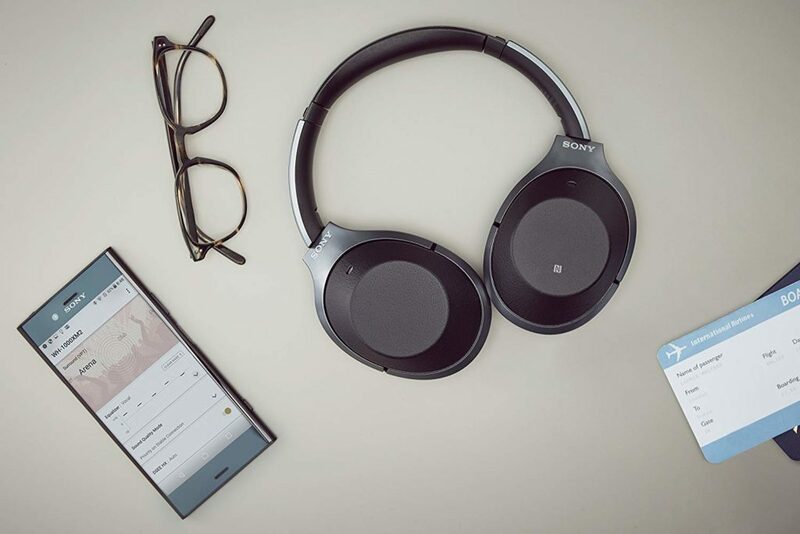 Download the Sony Headphones Connect App for Android/iOS to customize your settings and hear audio optimized for where you are and what you’re doing. With a swipe of a fingertip on the right ear cup, you can control tracks and volume, use your phone’s voice assistant, and take or make phone calls. Double tap for hands-free calling, and place your hand over the entire cup to instantly lower the volume for conversation. 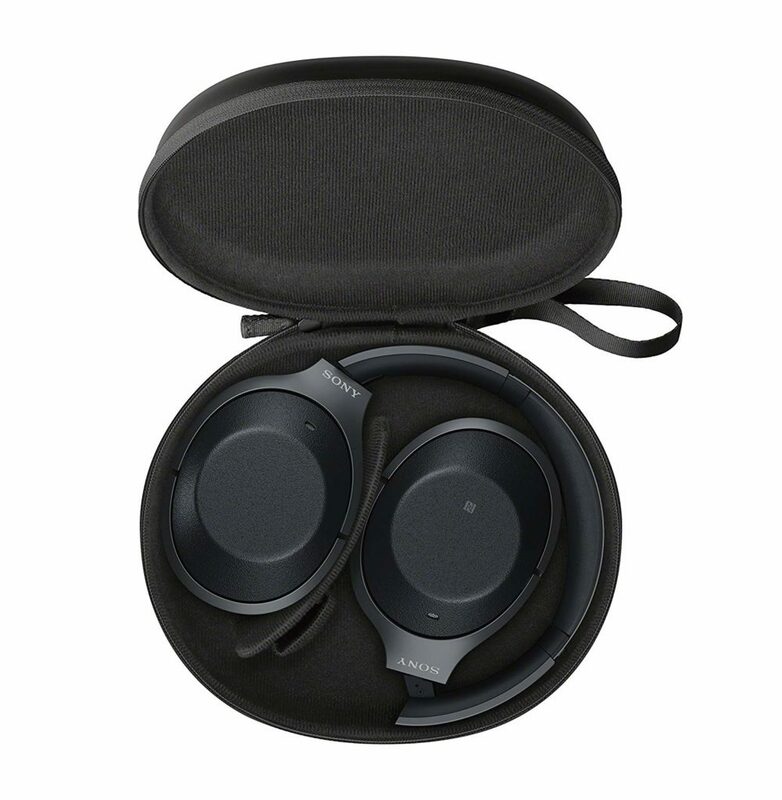 A 40mm driver pairs with Sony’s DSEE HX software for powerful hi-resolution audio, ensuring you’re hearing music the way it was meant to be heard. S-Master HX technology also enhances the sound and reduces distortion, while LDAC wireless streaming transmits data in a flash.